What if we could find God like that? Honestly, we will probably never encounter God like thatbefore the return of Jesus, but we can encounter God. We can encounter him every day. 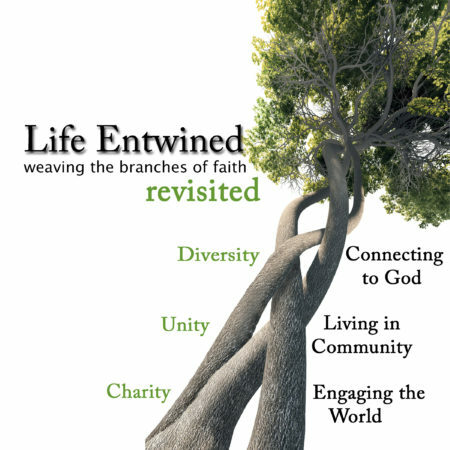 This week we start a three-week miniseries called Life Entwined, in which we remind ourselves what we are doing as a church. Believers Fellowship is about three things: worship, spiritual formation, and mission, and this week we are going to start the series by looking at worship. What does it look like to find God? How do we find him? What happens when we do? Join us this week as we find out! See you then!